If you liked this show, you should follow KristyAyala. 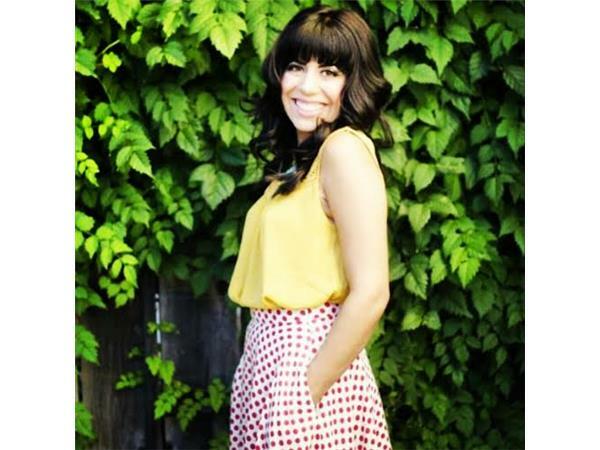 Olivia Peters-Lazaro joins me to discuss the healing benefits of acupuncture and Chinese medicine. We will talk about how acupuncture works with the entire system of our bodies to contribute to overall health and well being. We will also chat about some of the common questions clients have when thinking about having an acupuncture treatment. 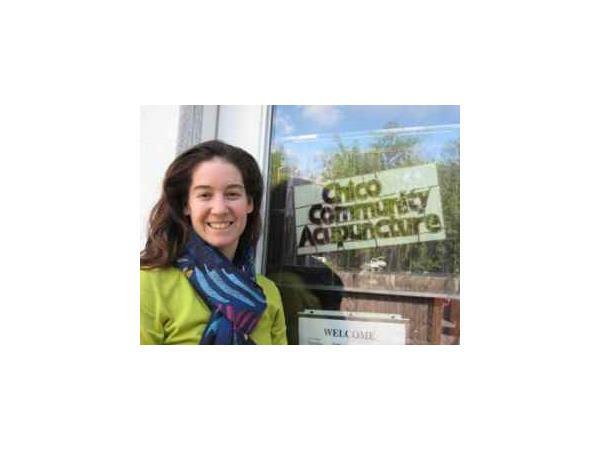 Olivia will also tell us about Community Acupuncture and how this system brings affordable healthcare to people. This is going to be an information and uplifting show, we look forward to connecting with you LIVE and via archive.